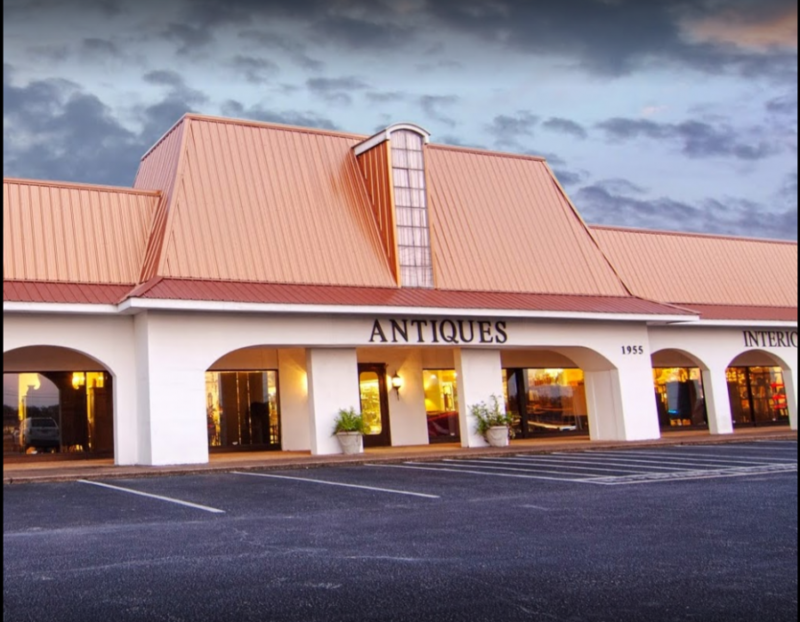 Inside our large showroom, you will find striking examples of many styles of period pieces including: Art Nouveau, Baroque, Chippendale, Danish Modern, Dutch, Edwardian, Empire, Federal, French Country, French Provincial, Georgian, Gothic, Hepplewhite, Jacobean, Louis XIII, Louis XIV, Louis XV, Louis XVI, Mid-Century Modern, Mission, Neoclassical, Queen Anne, Regency, Renaissance, Rococo, Romantic, and Victorian. Our vendors also provide an excellent inventory of quality oriental rugs, as well as, a multitude of silver, brass, and bronze. At MAI, we believe in mixing old with new. Yesterday’s treasures are truly a part of today’s design. Antique pieces offer such character and detail to any look, while also bringing forth the ability to be repurposed for a function that fits your needs. Whether mounting a t.v. above a French buffet, or adapting a carved oak cabinet into a cool bar, antiques can easily become that wow factor or focal point to any room. Come see how to freshen up your look with the blending of antiques, designer interiors, and accents.